Description: 1969th-SEEK FOR WINE is an grand new escape game developed by ENA Game Studio. Presume a situation there was a robbery in a museum, 20 objects were stolen. 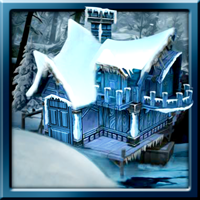 Bruter went to thief house who is stolen an object from the museum. The thief is fully drunk and slept inside a house. 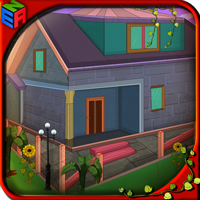 Now you have to help Bruter to find that object inside the thief house.Have greater excitement on playing escape games.